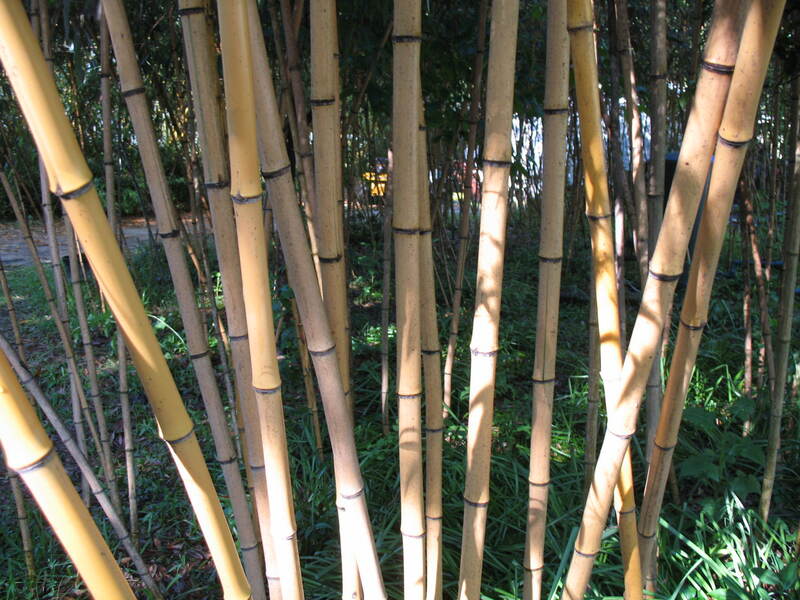 Comments: A very attractive bamboo for growing in the landscape. It makes a beautiful container plant. Culms are gold at sheath fall and some joints have an occasional green stripe. Canes turn a beautiful butterscotch yellow with age. Like the species it is strong and erect and a vigorous grower. Remember, running bamboos spread unless confined to an area.